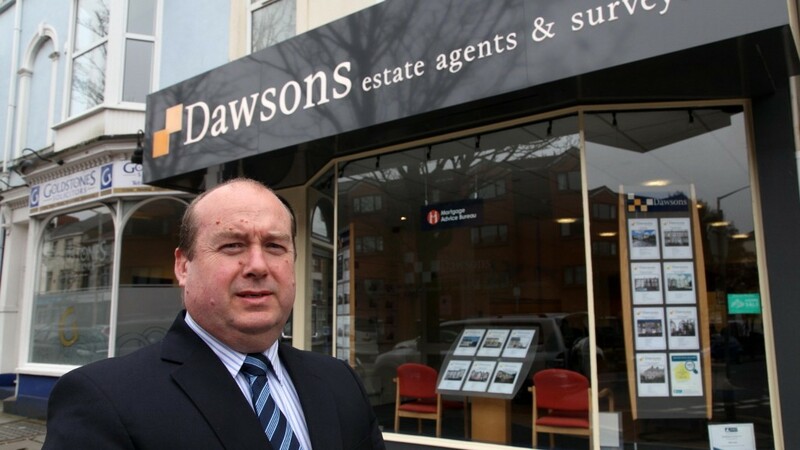 Dawsons estate agent, who cover both Swansea and Llanelli, has been re-affirmed as the area’s local expert by Relocation Agent Network (RAN). Dawsons’ impressive RAN credentials were praised at the 2015 Relocation Agent Network Conference, which took place at the Park Plaza Riverbank Hotel in London. RAN is a national network of selected estate agents across England, Scotland and Wales and Dawsons was handpicked to be a member of the Network, based on strict criteria such as quality of service, local knowledge and professionalism. “We are delighted to have been re-affirmed as the ‘best of the best’ within Swansea and Llanelli,” said Chris Hope, Senior Partner at Dawsons. 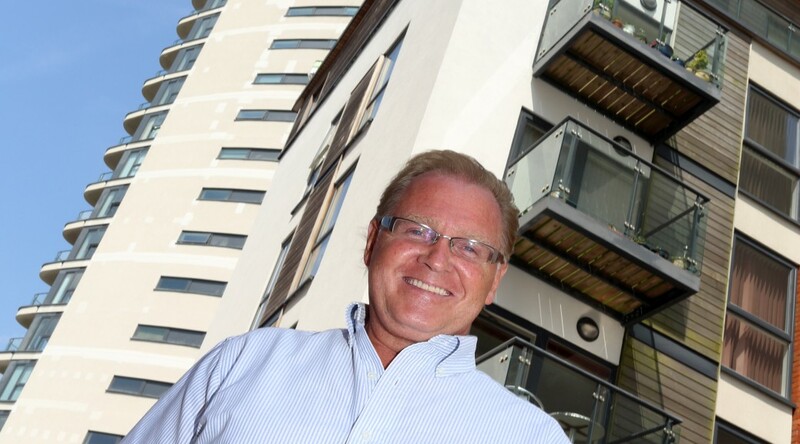 “No other Swansea or Llanelli-based agent can offer this unique service, and we are actively helping clients throughout the region find their next new home, whether they are moving into the area or a little further afield,” explained Chris. Through its affiliation to Cartus, the premier provider of relocation services, RAN members help Cartus assist relocating families, offering Dawsons customers an additional channel of buyer when selling their property. In addition, members also help their customers through their ‘Referral Network’, which allows Dawsons to help people who are looking to move out of the local area by referring them to a Relocation Agent in the location they are moving to. “Besides dealing with clients’ relocation needs, there are many advantages to being involved in such a scheme,” added Chris. “With regular forums of representatives from individual regions, Dawsons is in a positive position to receive first-hand information regarding how market trends are changing giving us and our clients the means to adapt to current market conditions. 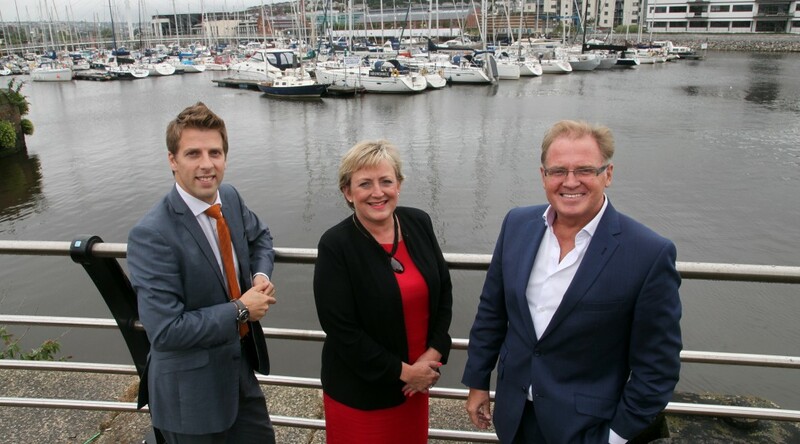 “Those selling will also have a distinct advantage thanks to direct access to the network of motivated buyers who are moving from other parts of the country into Swansea and Llanelli. 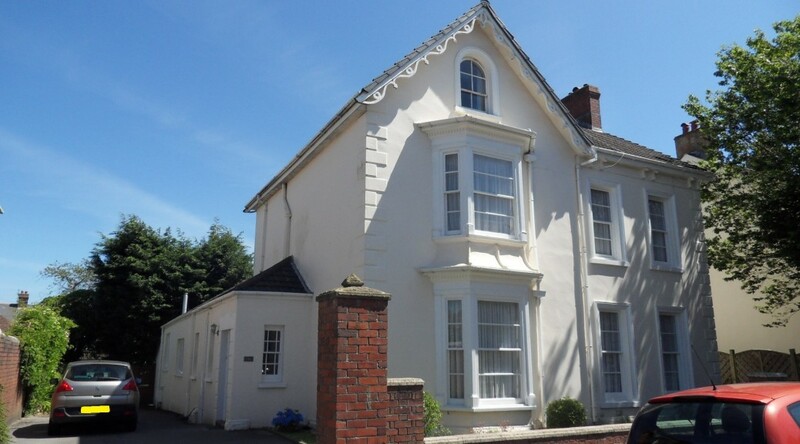 Selling at auction is becoming an increasingly popular avenue and is fast catching up with the more conventional ‘for sale’ route for home owners. 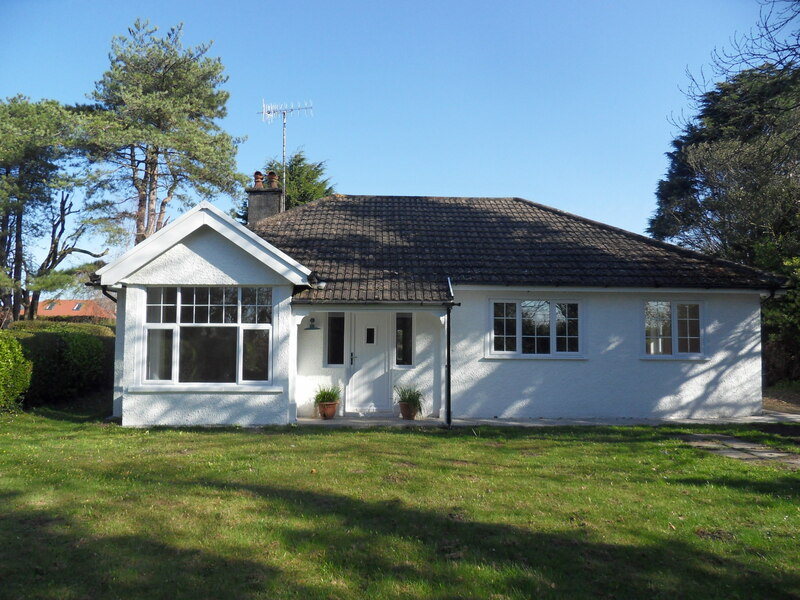 In the recent past the houses under the hammer environment was an area of the property market that was often reserved for run down and unglamorous properties that people wanted to get off their hands with a quick sale. Dawsons senior director Chris Hope believes that attitudes have changed dramatically when it comes to utilising auctions. “In the current market auctions are now a specific method of selling you house – a change from 20 or 30 years ago when it was a dumping ground if you could not be sold by private treaty,” he said. In highlighting the change in attitude Dawsons have one particular property coming up for auction at The Marriott on November 25th which clearly demonstrates the shift in attitudes. 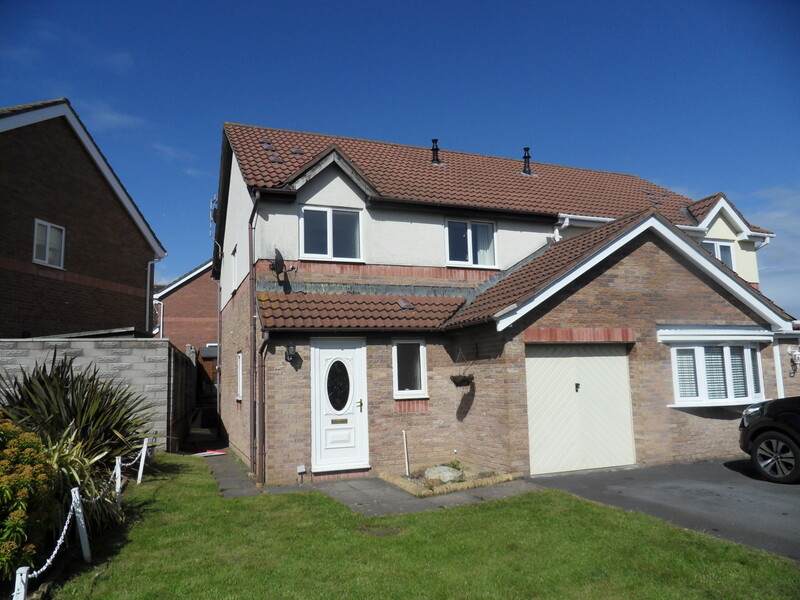 The lot comprises of a semi-detached property located in the Gower village of Penmaen. 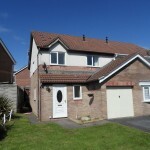 It is situated on the cliff top with uninterrupted views over Three Cliffs, Tor and Oxwich Bays. 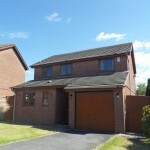 The three-bedroom property has a guide price of £250,000. “We are expecting to have a lot of interest especially because of the spectacular views it offers and this is a prime example of what goes to auction in the current climate,” added Chris. Dawsons Auction manager Julie Lawry adds, “To get the right market level, auction is the best way to gauge market prices. So basically, with an auction you get true market value and it is simple process. 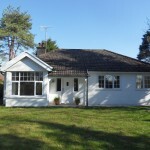 Added to that, auction is by far the most successful way to sell houses within a fixed time frame which clients may need. Autumn is upon us and winter is just around the corner. This can mean more work tending to those gardens and nearby trees. Whether your home is new to the market or has been on there for some time, the endless task of making your property look its best for the next viewing can be frustrating. But do not forget the importance of ‘Kerb Appeal’. Although it may seem like there is little interest in your property at times, there will still be buyers looking at it online and then going to see it. Or simply there are those who drive past and spot the ‘For Sale’ sign. How many of them do you think have driven past your property to see overgrown lawns, leaves scattered around the gardens and generally feeling the full effects of our Welsh weather? 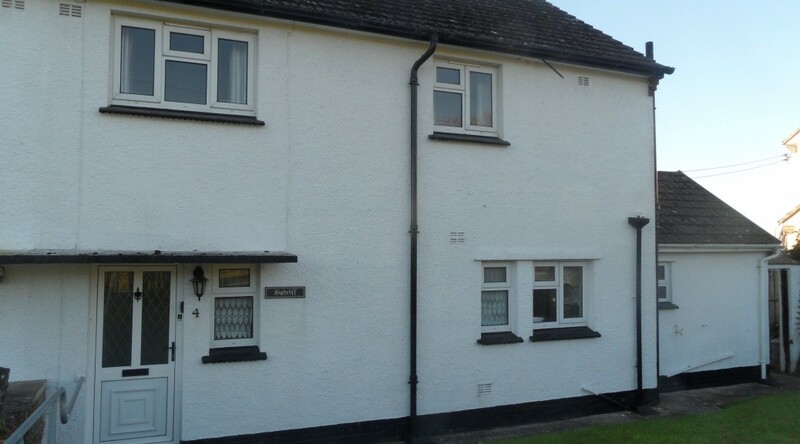 You will be surprised what a difference Kerb Appeal makes to sell your home! Give this a go and let us know what difference you see. 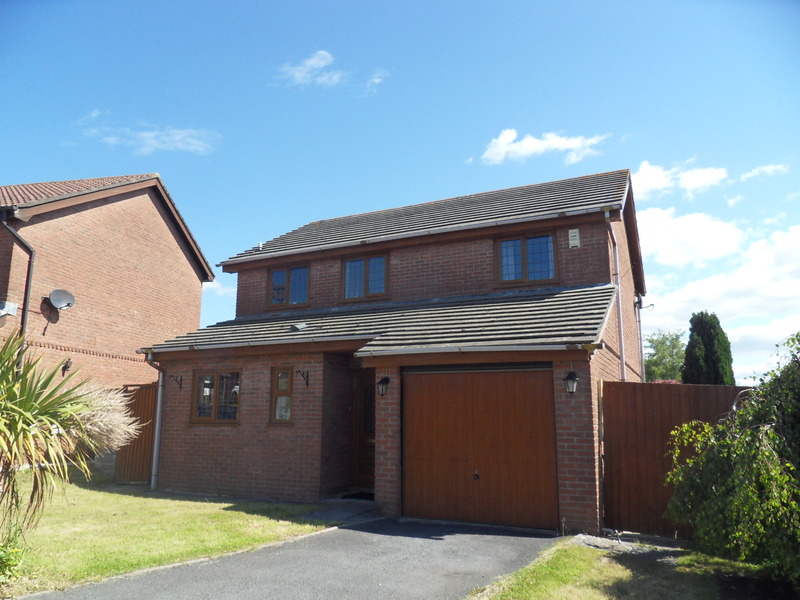 Or if you are interested in selling your home contact your local Dawsons Branch today. After months of telling buyers and owners to prepare for the ‘inevitable’ rate rise at the turn of the New Year, the UK and global economy has continued to slow down, resulting in many economists doing complete U-turns in their thoughts. Most now predict an increase in Quarter Four of next year but with the jargon the industry is known for, it can be difficult for the average homeowner to understand exactly how economic growth trends will affect their mortgage products, a subject that independent mortgage broker Mortgage Advice Bureau is determined to shed some light on. The interest rate rise is ultimately decided by the Bank of England’s Monetary Policy Committee (MPC), which consists of nine members, including Governor Mark Carney. The MPC’s main aim is to set a Bank Rate that will enable their pre-determined inflation target (which currently sits at 2%) to be met. Each member of the MPC has extensive knowledge and experience in economics, which is often where the problem lies. “Currently, the members are divided over when the right time to start the interest rate rise is, and it is for this reason that an exact timescale cannot be predicted,” said Oliver Adair from Mortgage Advice Bureau. With oil prices continuing to fall, China’s ‘Black Monday’ stock market crash, the US Federal Reserve’s decision to keep its own base rate at 0.25%, and inflation in the UK returning to negative figures, many believe that hiking the UK Bank Rate could hinder the ongoing recovery. The UK also recently experienced a surprise slump in manufacturing and its biggest drop in construction output since 2012, leading to a slowdown in economic growth that was greater than predicted. “Add all of this to the fact that the latest figures from the Office for National Statistics (ONS) show inflation falling back to -0.1% after its brief respite at 0.1% (still way below the Bank’s target of 2%), and you can begin to see why a rise could be less likely to happen, in order to help encourage consumer spending, thus boosting inflation,” added Oliver. The slowdown in growth means that the MPC and policymakers will need to assess where the economy is at, which could postpone any likelihood of a rate rise for a little while longer. The next MPC committee meeting takes place this month, and whilst we are unlikely to be given any clarity on their thoughts as they continue to debate among themselves, for now, we can only theorise on prospective dates. Dawsons Estate Agent is celebrating after picking up a national award. The Marina office has been named UK Letting Agent of the Month by Rateragent, who quantify success on the feedback they receive from estate and letting agents’ clients. “This accolade reaffirms the high standards we strive to achieve each working day,” said Ricky Purdy, Dawsons Director of Lettings. “Backing that achievement up with our Marina office now being recognised as UK letting agent of the month, is fantastic,” added Ricky. Marina Office Manager Emma Bolton said: “As a branch we are absolutely delighted to have received an award especially as it covers the whole of the UK. This supports being members of RAN (Relocation Agent Network) which gives us access to 700 plus agents in the network across the country that we are able to help. In the first all-Conservative budget since 1997, the Chancellor, George Osborne, announced the amount of tax relief that landlords will be able to claim on the interest of their mortgage payments will be reduced. The changes mean property investors who currently claim top rates of tax relief of 40% and 45% will only be able to claim relief in the future at the basic rate of tax, currently 20%. Here David Treharne of Mortgage Advice Bureau discusses how this will affect landlords. There is still time for landlords to forward-plan so they do not have to suddenly increase rents. For any landlords currently investing in property, or considering expanding their portfolio, it is wise to speak to an independent mortgage adviser to discuss these changes. It is also worth talking to a property tax expert to see if there are any other tax breaks you could take advantage of. 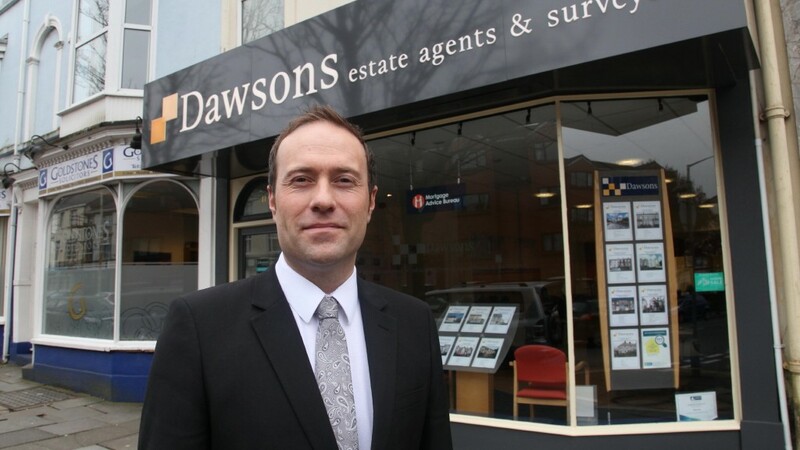 Leading estate agent Dawsons has been shortlisted by Relocation Agent Network, a national network of selected estate agents, for the 2015 Best Agent Award in the South Wales Region. The winner will be announced at a black tie evening awards dinner held at the Park Plaza Riverbank Hotel, London on Friday, November 13th –an event being hosted by comedian Tim Vine. The nomination comes on the back of Dawsons being crowned ‘Sunday Times Rental agent of the Year’. “We are delighted to be shortlisted for Relocation Agent Network’s Best Agent Regional Award. It really does highlight the team’s effort, commitment and enthusiasm over the past 12 months,” said Dawsons Senior Director Chris Hope. 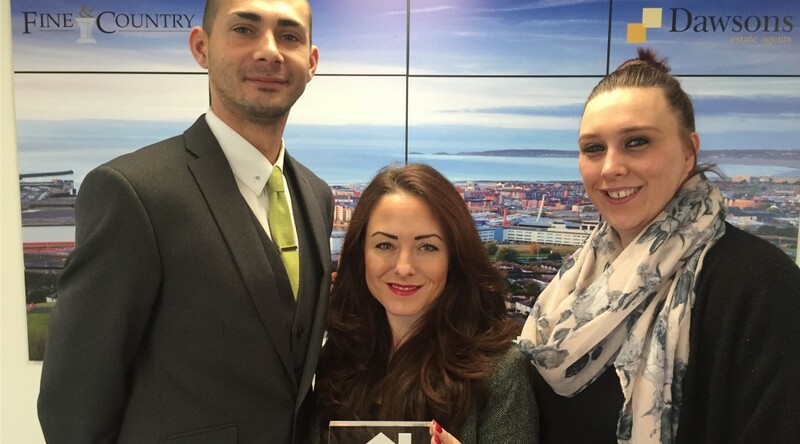 Relocation Agent Network’s 2015 Best Agent South Wales Region Award is an annual prize for the agent that has consistently made the best overall contribution to the Network throughout the year and offers nominees the chance to become the Network’s ‘Best Network Agent in the South Wales Region’.